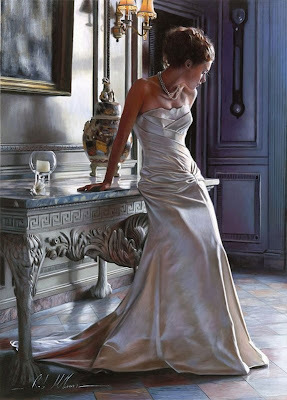 Essence of Women in Paintings! 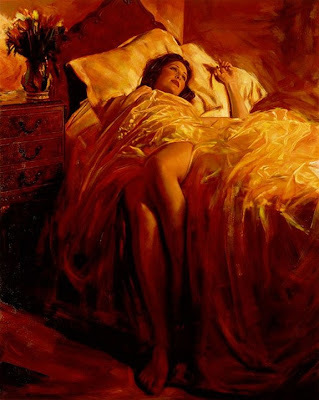 Here is collection of his best oil paintings of essence of women. 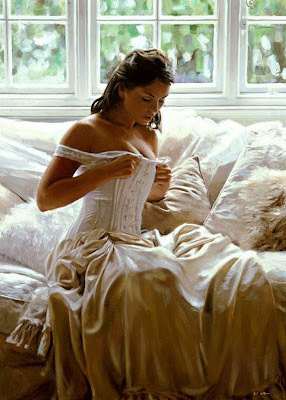 Especially this we can recognize in his paintings of woman figure. Rob Hefferan is an exceptionally talented figurative artist. 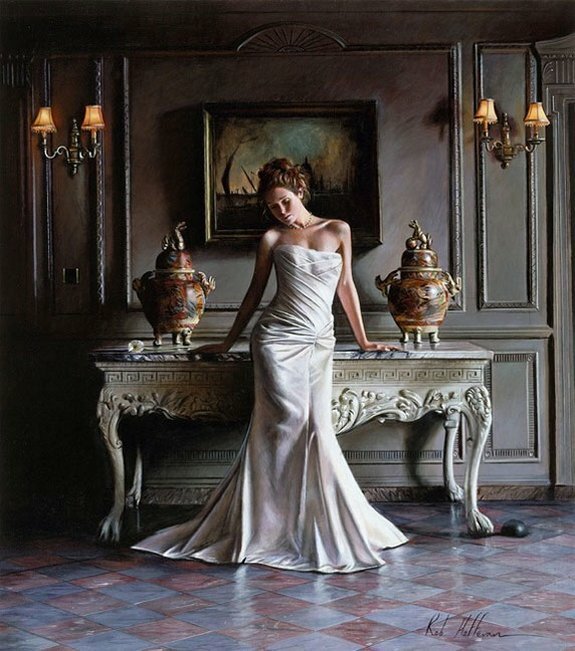 His work not only captures the unique character and warmth of each subject, but transcends form to suggest the living, breathing essence of the individual.